Come to see this attractive, single-story home in a convenient location. 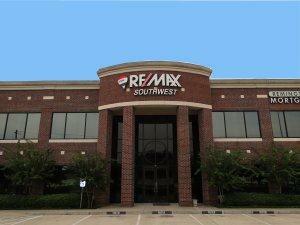 It's close to Beltway 8, Hwy 59, and a convenient commute to West Park Tollway. Many stores and shopping are nearby. Each of the three bedrooms offer a walk-in closet. The backyard is large and nice for recreation. This home is comfortable and ready for move-in.